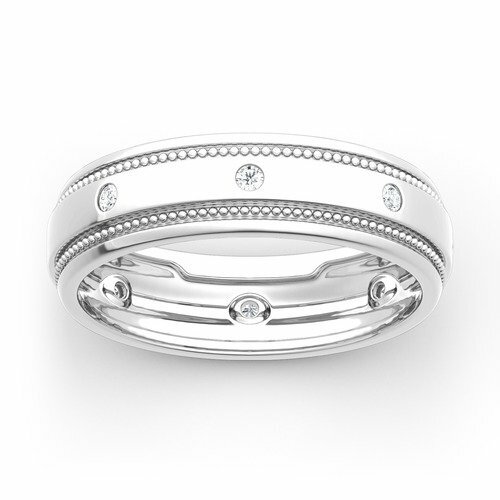 From lovely promise rings to gorgeous cocktail rings,each ring shimmers with all your beautiful moments to come. 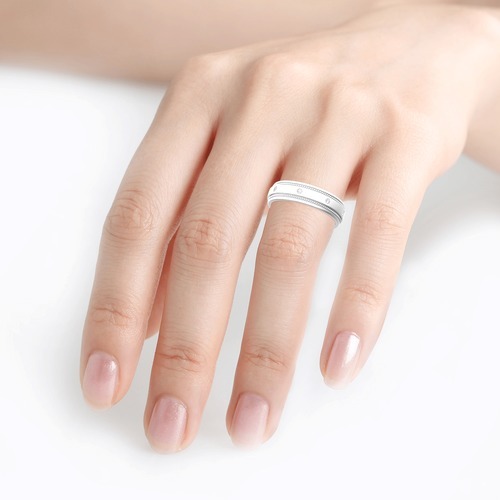 Browse Jeulia's wide selection of fashion rings to find the perfect ring for every occasion. From elegant to fun, express your unique style with our fashion rings. Whether it's for a special gift or a treat for yourself, discover the beautiful collections of Jeulia jewelry. Browse through inspiring rings,elegant earrings,shimmering necklaces and exquisite bracelets,each item showcases the true beauty of Jeulia design. Our bracelets are inspired by the high fashion trends and fine art,creating a versatile range and beautiful choices for every occasion. These classic, elegant and timeless looks blend sophistication with radiance and sparkle.You’ll discover the design of your dreams. Our wide selection of beautifully crafted earrings is sure to add a touch of elegance to any look.From stunning stud earrings to elegant drop earrings and hoop earrings,you’ll be sure to find a timeless pair of earrings at Jeulia. From cute animal charms to meaningful photo charms,each charm celebrates every chapter of your unique life journey. Browse our wide selection of charms to find the perfect piece to match your style. Jewelry makes a great gift - surprise your loved ones with our personlized jewelry any time of the year. Choose a favorite design,a favorite stone or add special engraving to create a truely unique piece from Jeulia. You're visiting Jeulia UK site, which only ships to UK & Ireland. We guess you're in USA, please visit our International Site.